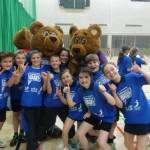 On a lovely sunny morning South Norfolk SSP schools met at UEA for the High 5 Netball tournament. 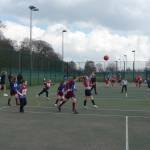 7 large school teams and 9 small school teams competed in matches against each other. 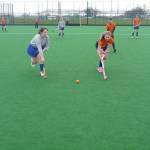 South Norfolk held its In2 Hockey Tournament at Norwich Dragons Hockey Club. 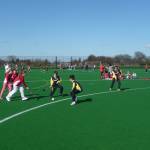 Whilst some teams were playing in matches others received coaching from Norwich Dragons staff. 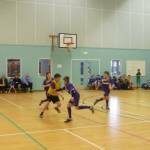 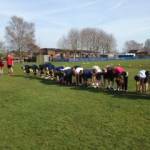 On Friday 21st March 2014 the South Norfolk SSP Quicksticks Hockey Competition was held for both large and small primary schools at Norwich Dragon's HC. 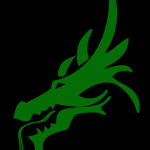 Please see attached about Norwich Dragons Hockey Club.